Week 5 is in the books and there are still only two undefeated teams: the Kansas City Chiefs and Los Angeles Rams. 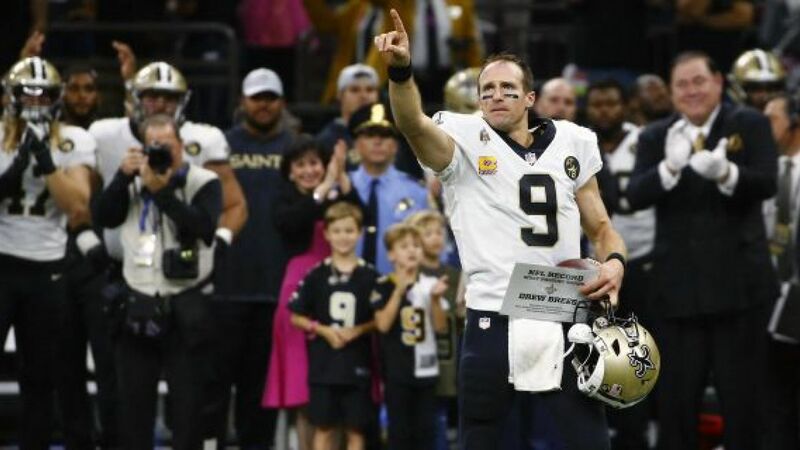 New Orleans Saints QB Drew Brees made history Monday night setting the record for all-time passing yards. 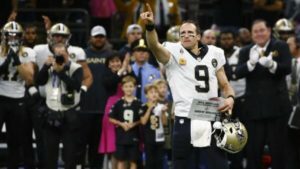 He overtook NFL legends Brett Favre and Payton Manning. Don’t mess with Texas…The Sunday night matchup was a grudge match between the Dallas Cowboys and the Houston Texans, which the Texans won 20-17 in overtime. It was a tough weekend for top ranked college football teams as #5 LSU lost to #22 Florida, #7 Oklahoma lost to arch-rival #19 Texas, and #8 Auburn fell to unranked Mississippi State. Luck of the Irish? The big winner of the weekend was Notre Dame who dropped #24 Virginia Tech and helped improve their position for the College Football Playoffs in December and January. Melee in Vegas. 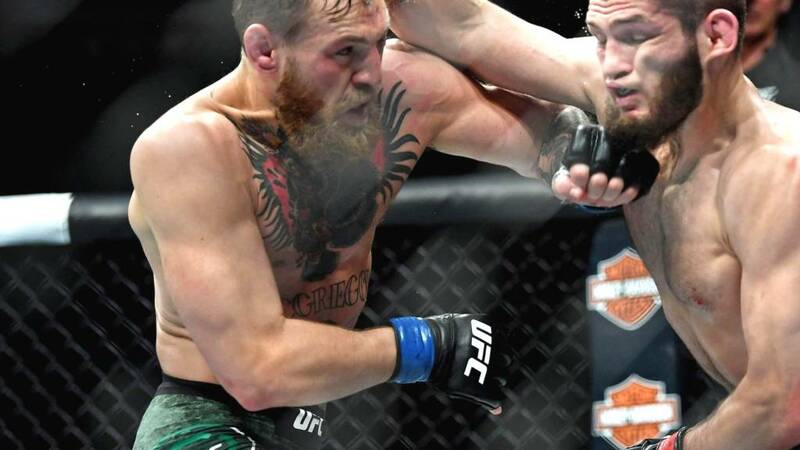 The biggest MMA fight of the season, UFC 229, took place Saturday night in Sin City. Lightweight champ Khabib Nurmagomedov overwhelmed the sport’s most popular fighter, Conor McGregor. That wasn’t the end of it, though. An all-out brawl broke out after the fight when Khabib went after McGregor’s entourage and the two camps fought in the octagon. Security needed to step in leaving organizers angry. The Nevada State Athletic Commission was so angry it withheld Khabib’s prize money and is investigating the incident. Penalties are coming. 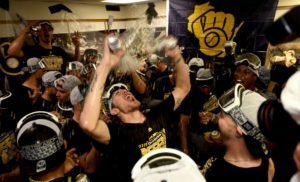 The baseball playoffs are in full swing with three of four teams cementing their spot in the Leagues Championship Series. One of the best rivalries in all of sports, the New York Yankees and Boston Red Sox, is playing out in the playoffs for the first time since the epic 2004 series. In that matchup the Red Sox came back from an 0-3 deficit to win the series 4-3 (the greatest comeback in MLB playoff history). The teams split in Boston over the weekend, and the Red Sox exploded for a 16-1 game 3 win Monday night. The loss was the Yankees’ worst playoff defeat ever. Boston can close out the series Tuesday night in enemy territory. Going, Going, Gone…In the other AL series, the defending champion Houston Astros were too much for the Cleveland Indians and swept their best-of-five series 3-0. In the process, the Astros tied an AL record hitting a home run in 12 consecutive playoff games. On the other side of the NL draw, the Los Angeles Dodgers, widely expected to be in the playoffs, defeated the young and surprising Atlanta Braves Monday to take the series 3-1.